Epic War » Maps » Gothic 1 Multiplayer LAST LAST LAST! 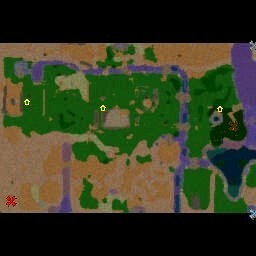 Map Details for Gothic 1 Multiplayer LAST LAST LAST! Gothic 1 Multiplayer LAST LAST LAST! The respawn time of some units was at every 450 sec. I changed to every half on hour to appear if died, in some places.For player 2 &amp; 3 was a bug at creating potions .. repaired. Now if you are in snapper form, if snapper dies the hero takes snaper place.